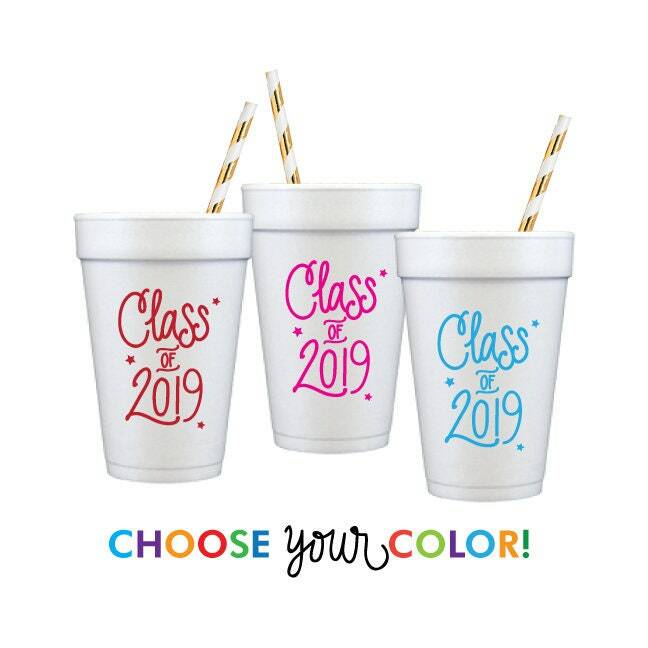 Graduation Foam Cups | Choose YOUR Color! 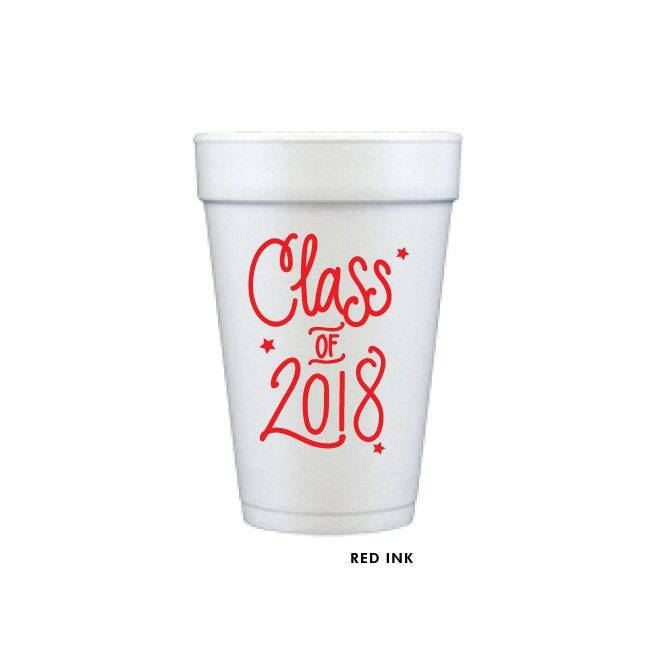 "Class of 2019" Styrofoam Cups for your Graduation Parties … printed in ANY ink color! 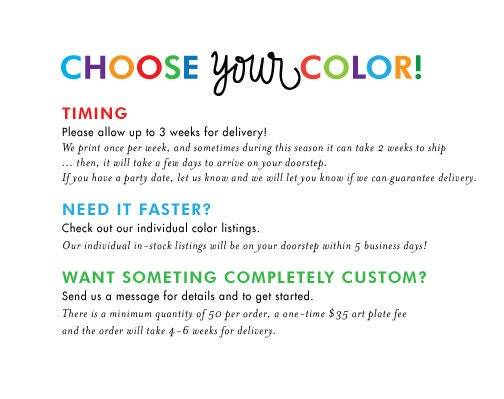 Shop worked with me to make sure they were in time for an event. 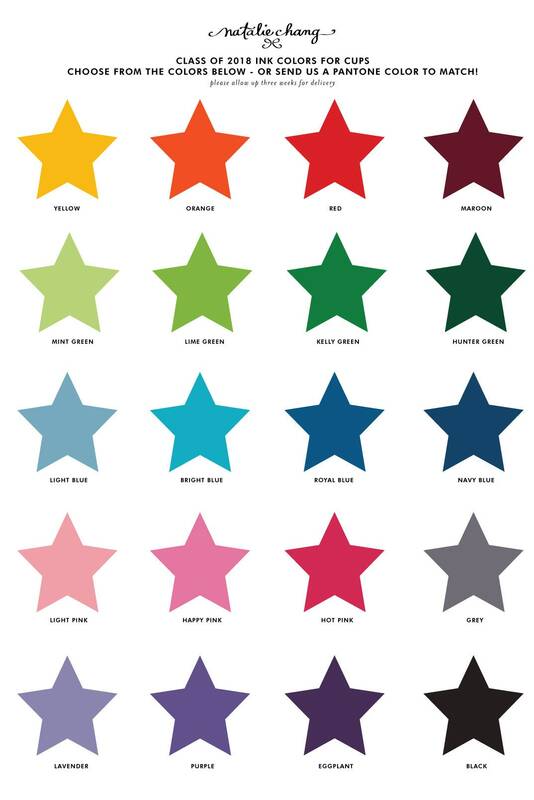 Super cute and great to work with! Just what we needed & super quick shipping.